Comic Con Family is excited to share another amazing giveaway! 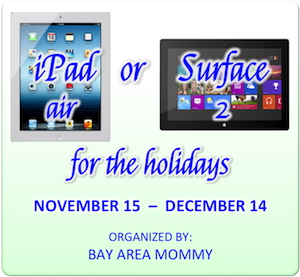 Now though December 14, you can enter to win an iPad Air or Surface 2 tablet — which one would you choose if you won?? Disney The Little Mermaid Blu-ray + DVD Giveaway! 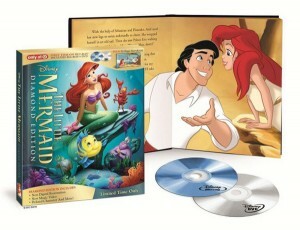 Enter our giveaway to win a copy of Disney’s The Little Mermaid on Blu-ray + DVD!